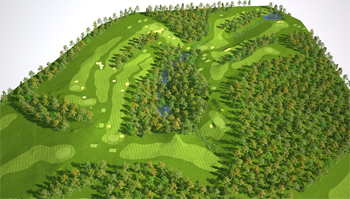 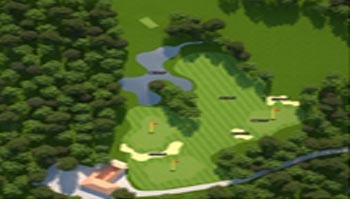 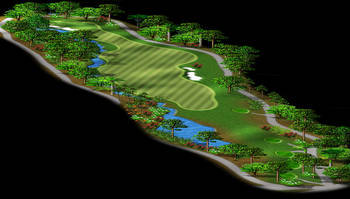 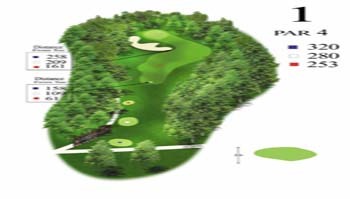 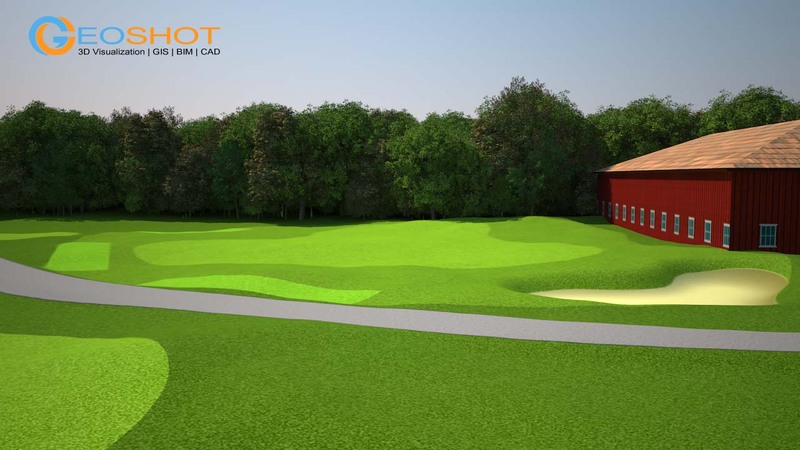 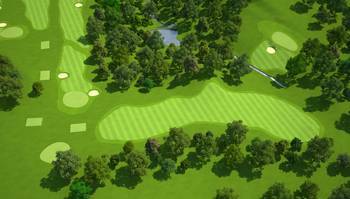 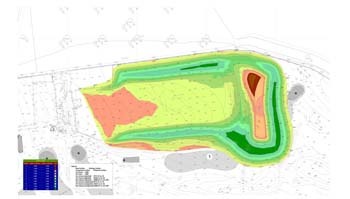 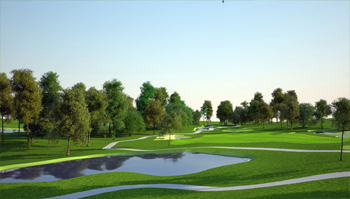 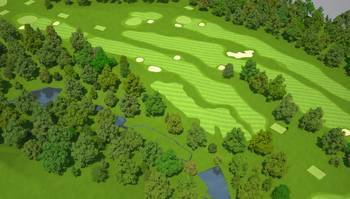 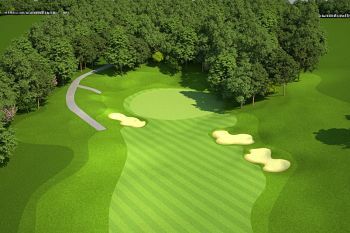 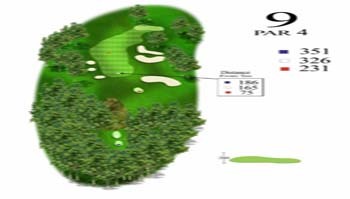 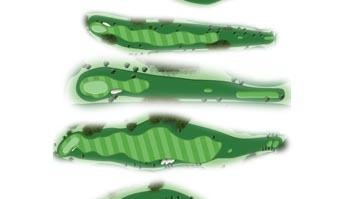 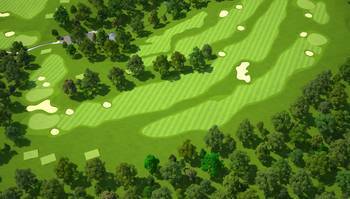 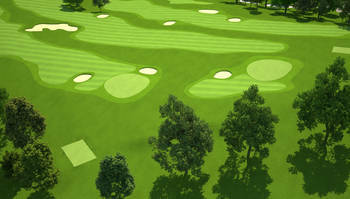 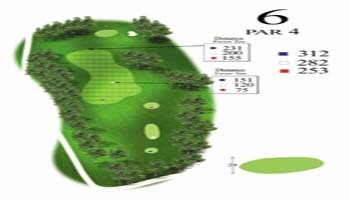 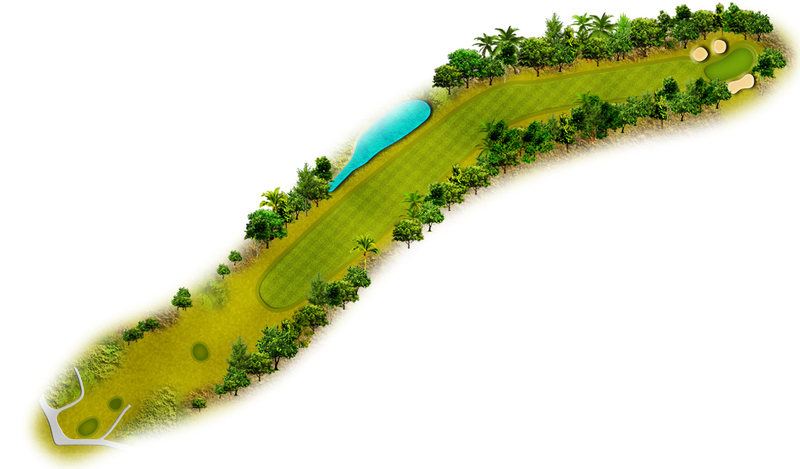 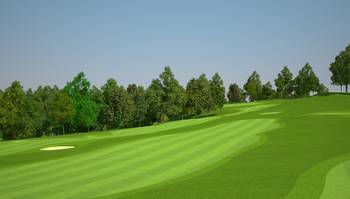 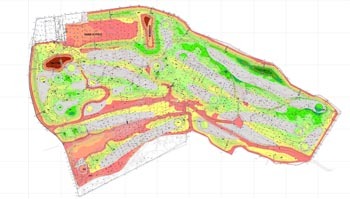 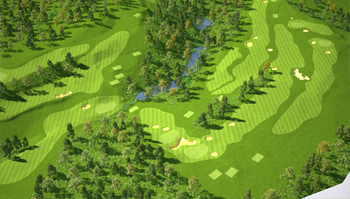 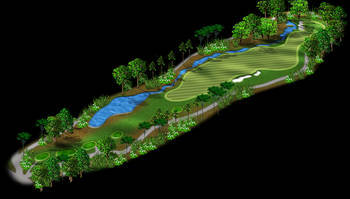 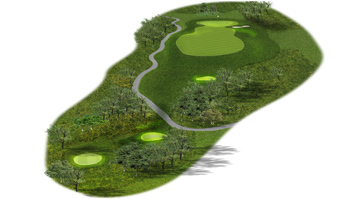 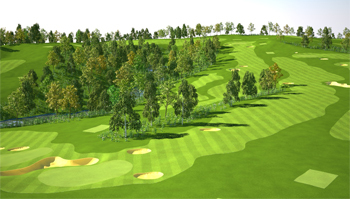 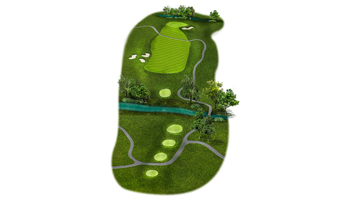 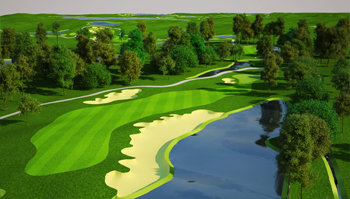 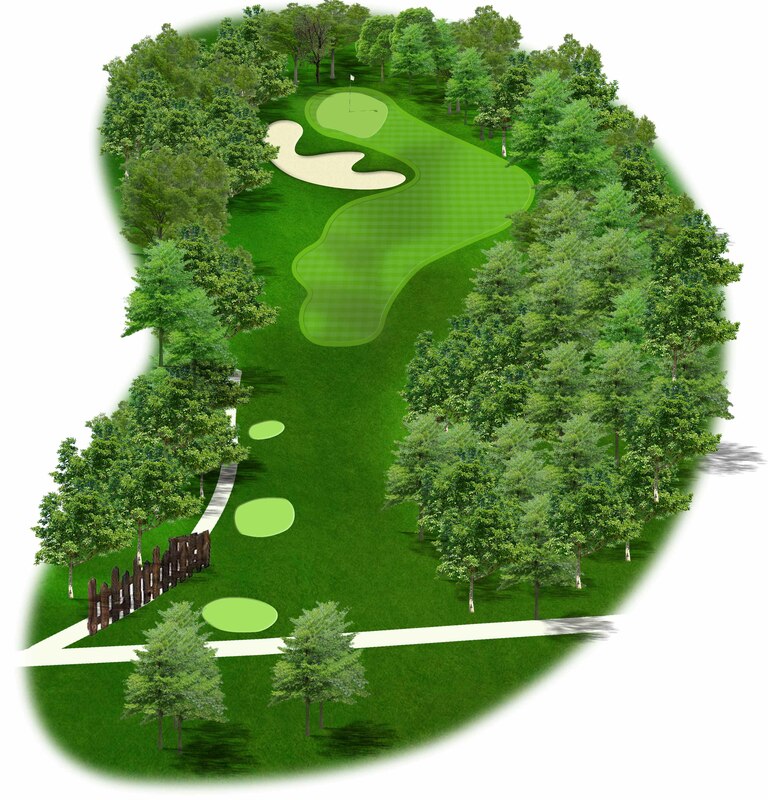 At Golf Club Graphics (A division of GeoShot Technologies ) we have a wealth of experience in golf industry. 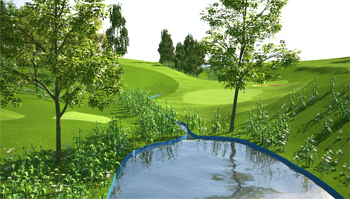 To get a better idea of what we can do, have a look at our recent projects below. 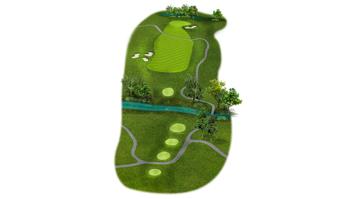 In the event that you need to know whether we can deal with your special task, you can simply reach and ask. 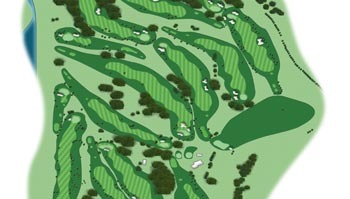 We would love the chance to evaluate your necessities.